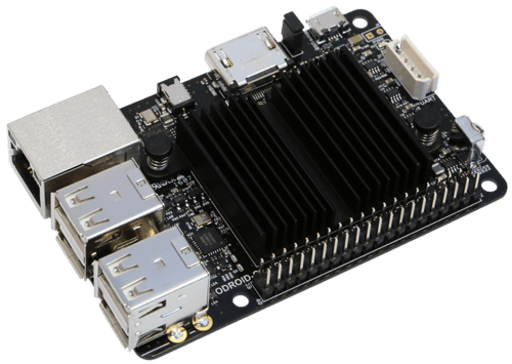 Today I want to talk about the new board developed by the Hardkernel's guys. The day of shipment date is Wednesday, March 4. Let's take a look at its features after the jump. The different benchmarks that are being made to these processors, they largely positive results. It also should be noted that operating systems are not ready for these processors, but it will be a matter of months that will improve their compatibility and stability. NOTE: The price of the C1+ is now $32. In conclusion, I think the PI3 has generated enough hype and for a better performance (not as much as proclaim as I read), not worth the change if you own an older model. HardKernel should lower the price of shipping costs somehow. I think it's the only way to reach a wider audience and maintain a community as strong as has its direct competitor.